Seriously, I have seen people have relationships that last for a lesser time than my pimples. There should be a term for acne and its aftermath: post-acne stress disorder? Because… first come the pimples themselves. Then comes the scarring. Those horrid, dark, bumpy spots that linger on cheeks and chin. Forever! Forget #iwokeuplikethis. Focus, instead, on heavy duty concealers, full coverage foundation and a zillion tricks to make the bumps less bumpy. Which not only tacks on a ton of time and expense to makeup routines, it’s also tedious. And who enjoys feeling like a mask is stretched over their skin? Not me, definitely. So, I decided to show my skin who’s boss and calibrated this post-acne face mask, which fades scarring and evens out skin texture (read: no more bumps). Sans harsh chemicals with scary sounding names. This mask has been a few months in the making and I present to you only the final version, which has been tested rigorously by enough acne-stricken friends to prove to me that it works and is worth sharing. But as usual, all skin reacts differently, so I suggest doing a patch test before application. First comes the cinnamon: Famous for its antimicrobial and anti-inflammatory properties, it helps bring down post-acne swelling, while zapping any residual bacteria. Cinnamon also helps in skin regeneration, thus helping heal scar tissue more efficiently. Pure aloe vera gel is again astringent, anti-inflammatory, anti-bacterial and antioxidant, all of which help repair damaged skin sans any further irritation. Avocado, in the meantime, stimulates collagen production, to give you smoother, more supple skin sans scars or bumpiness. 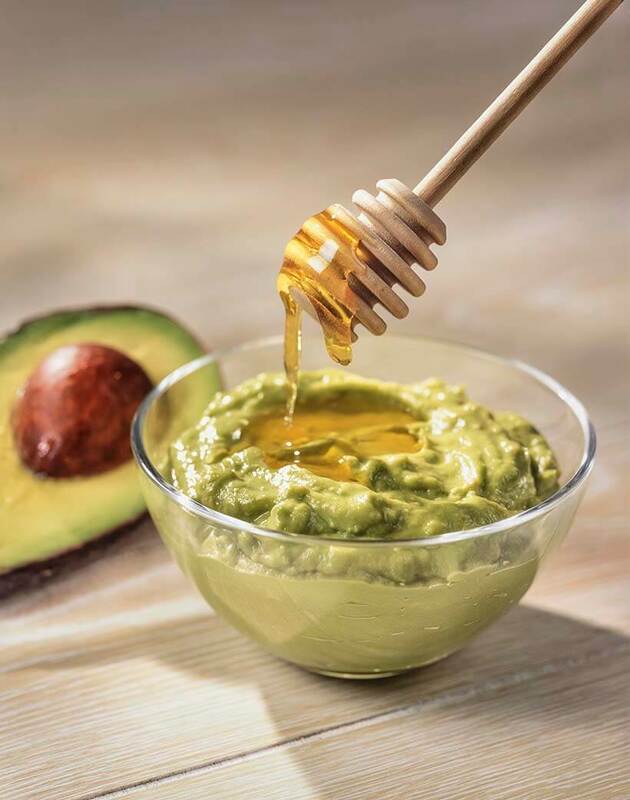 Honey – the wonder ingredient – literally mops up impurities and speeds up the healing process of acne-damaged skin exponentially. And then there is apple cider vinegar, which is chockfull with alpha hydroxyl acids to unclog and tighten pores, restore the skin’s pH balance and lightens scars with a gentle bleaching effect. « The 8 most ridiculous beauty trends we’re seeing right now!